I ordered 2 PVI and 1 SGM. They were both packed very well and arrived in the best condition I have ever recieved from a plant supplier. I have ordered. 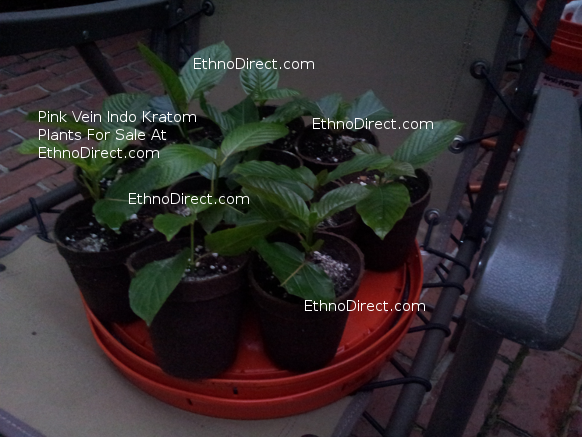 many plants for my collection only to be dissapointed from the other plants suppliers.This is only company my wife and myself will trust in the future for buying quality Kratom plants.We have ordered 2 more plants(Bumble Bee) and cannot wait to recieve them.